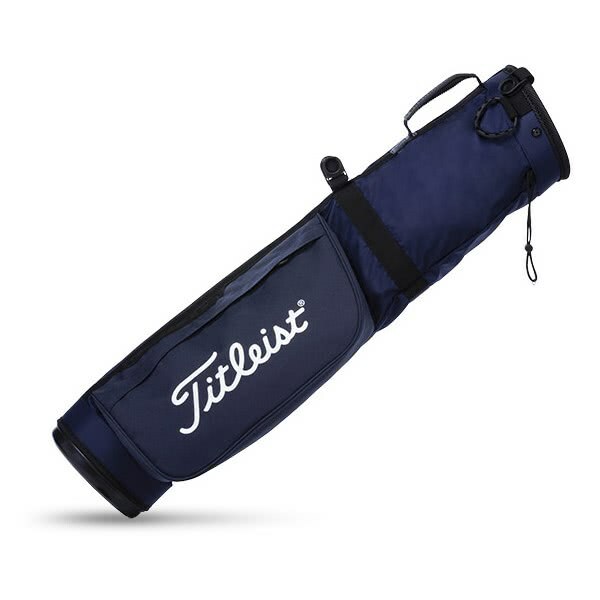 Great for a quick 9 holes or when winter wheels are in play. 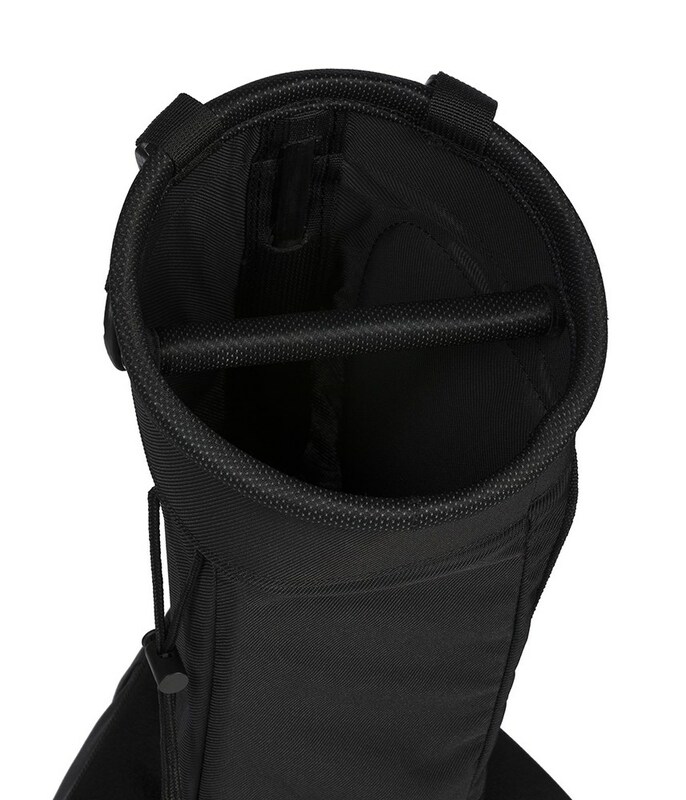 Base of the bag is hard wearing and useful when taking out of the car. 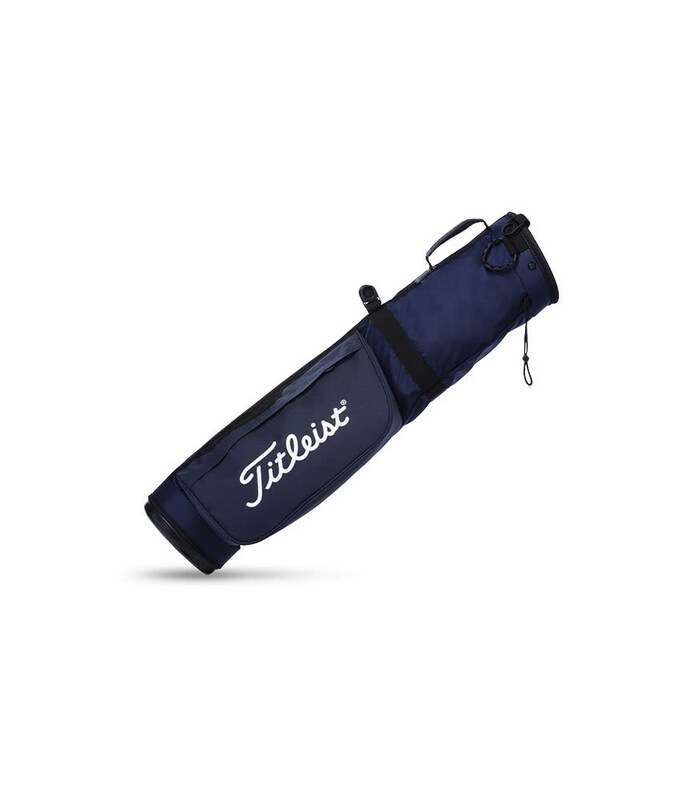 Missing a club cover and no buttons to add one. 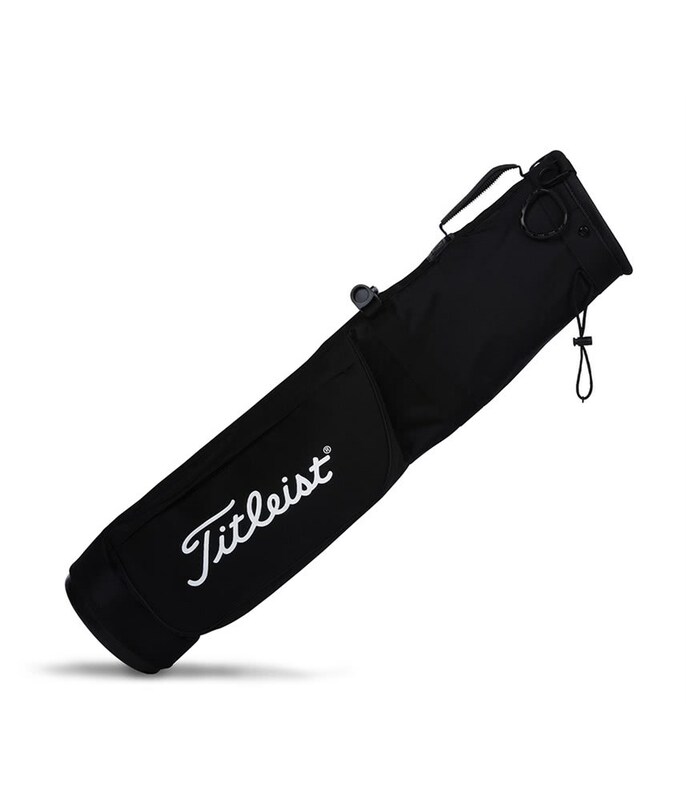 The Titleist Sunday Carry Pencil Bag weighs under 1kg and is the perfect bag if you only need to carry golf clubs and essentials. 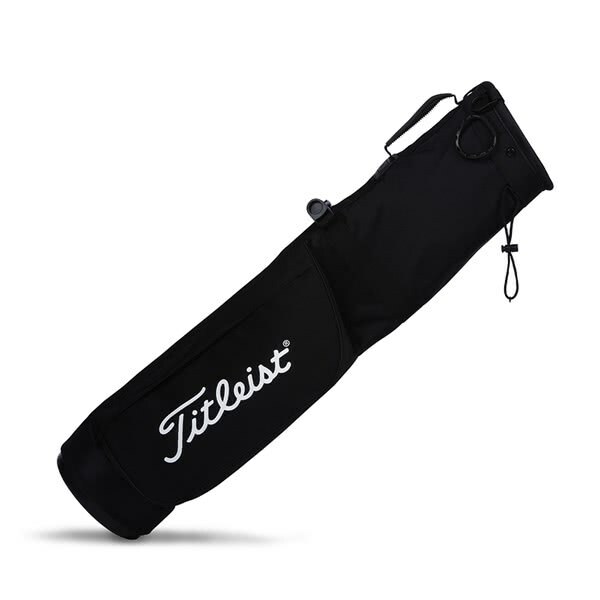 Titleist have used a spacious 2-way divider top that will help separate up to a full set of golf clubs. A three-pocket design provides enough room for your essentials and features a Velour-lined water-resistant pocket. 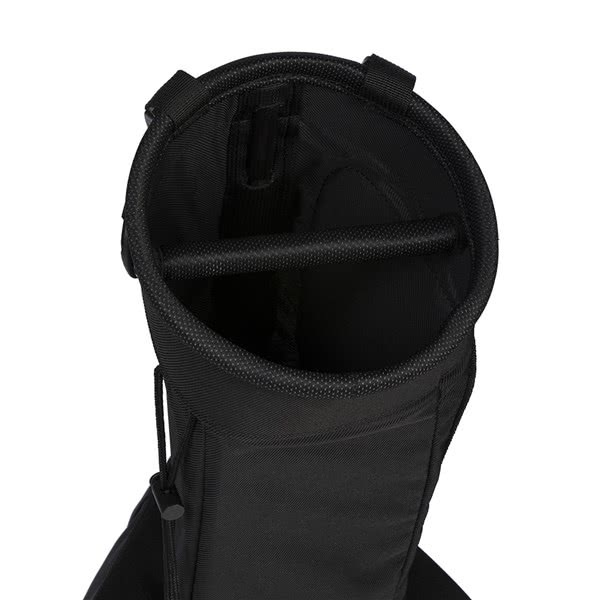 An innovative strap system will allow you to carry using either a double or single strap without sacrificing carrying performance.